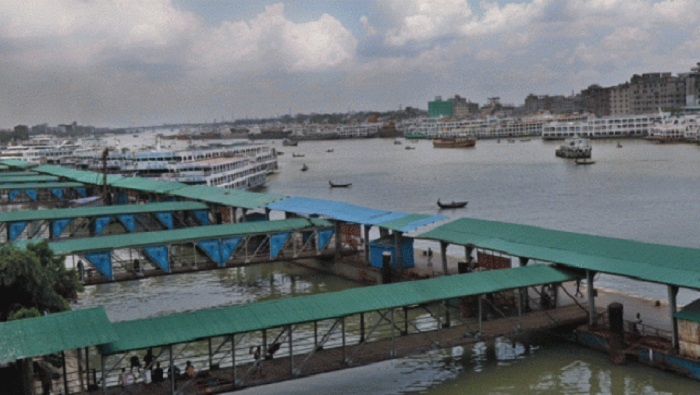 Six members of a family went missing when a boat capsized in the Buriganga River after being hit by a launch in the city’s Sadarghat area on Thursday night. The boat sank near the Sadarghat Launch Terminal around 10pm as the launch, ‘MV Suravi-7’ hit it, said Abdur Razzak, officer-in-charge of Sadarghat River Police Station. They were residing in Kamrangirchar area of the city and going to the launch terminal to go to their home in Shariatpur district. Shahida’s husband Shahjalal, 35, managed to swim ashore in the incident, the OC said, adding that two teams of divers from Fire Service and Civil Defence were trying to rescue the victims.